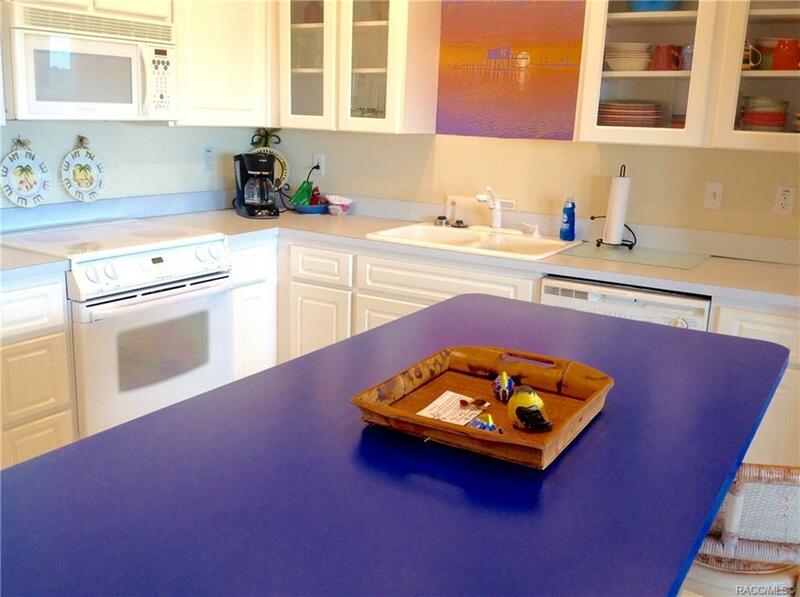 Now is the time to acquire this pristine and priced-under-value fully furnished condo with sensational views of nature all around you. Luxury living * Heated pool & spa * Nature trail * Boat dock * Picnic area * Walk to the park & beach * Cathedral ceilings * Walk in closet * Laundry room * Wonderful open island kitchen to comfortable great room * Inviting patio/deck w/table & chairs * Washer & dryer * One bedroom * One full bathroom * A half bath - Join the many people who call Nature's Landing home full or part time. 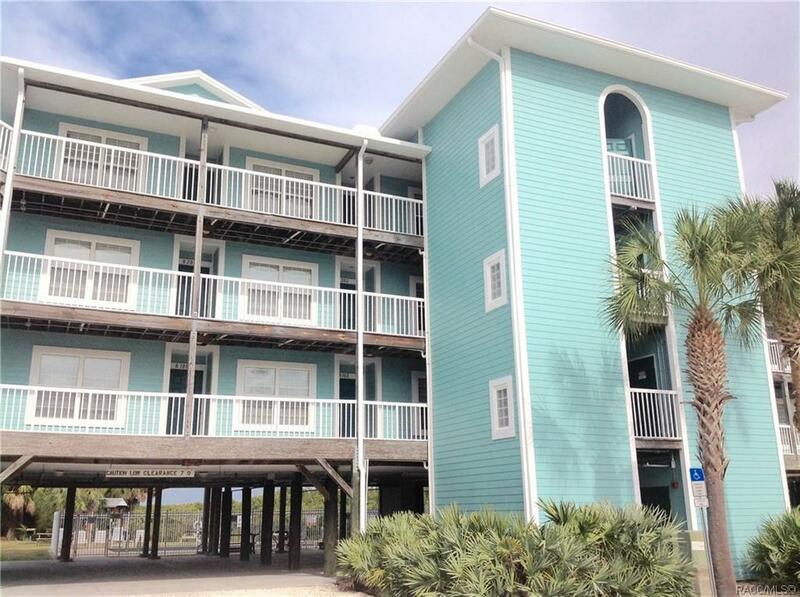 Rental income is $23,500+ use of the bellmans cart and elevator adds ease and enjoyment to your visit. 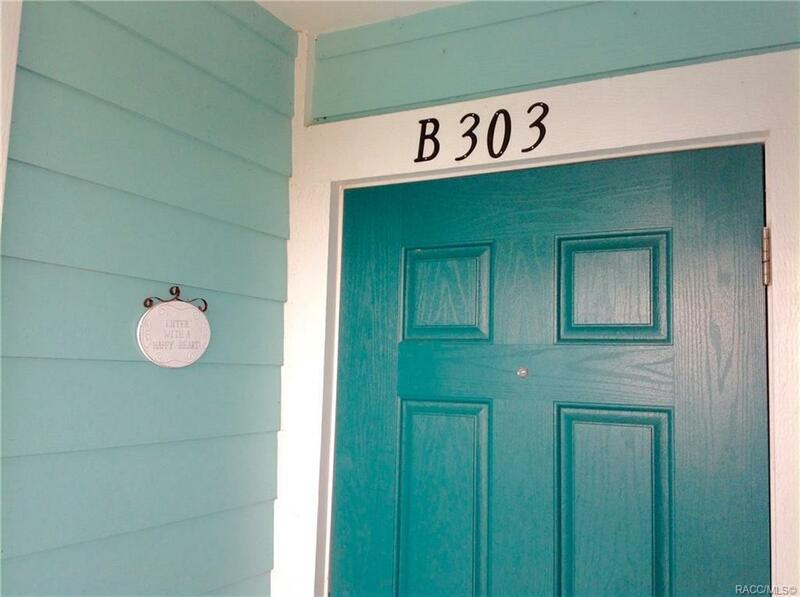 Located in the heart of Floridas nature coast on the historic island of Cedar Key. 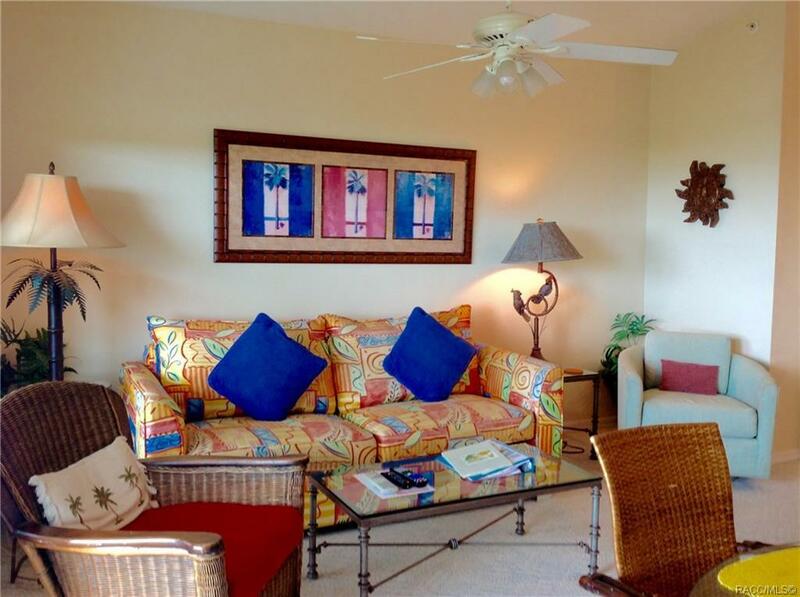 Built in 2003, Natures Landing is the newest & most up-to-date vacation rental condo on the island. This unit, B-303 is one of the most popular locations here due to the 3rd floor views, cathedral ceilings & elevator near your door.